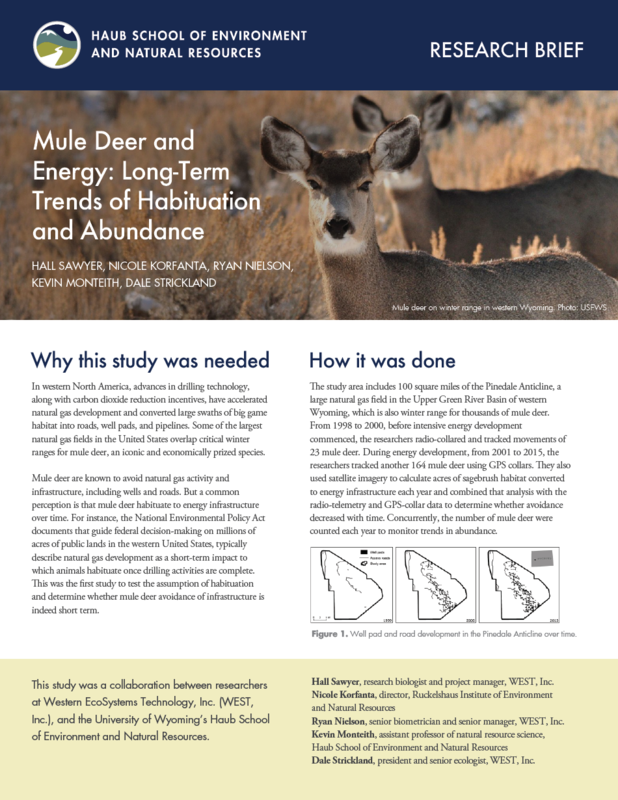 With our expertise in graphic design, communication, video production, publishing, and outreach, we help agencies, organizations, and offices develop outreach materials to help the public better understand complex natural resource issues. 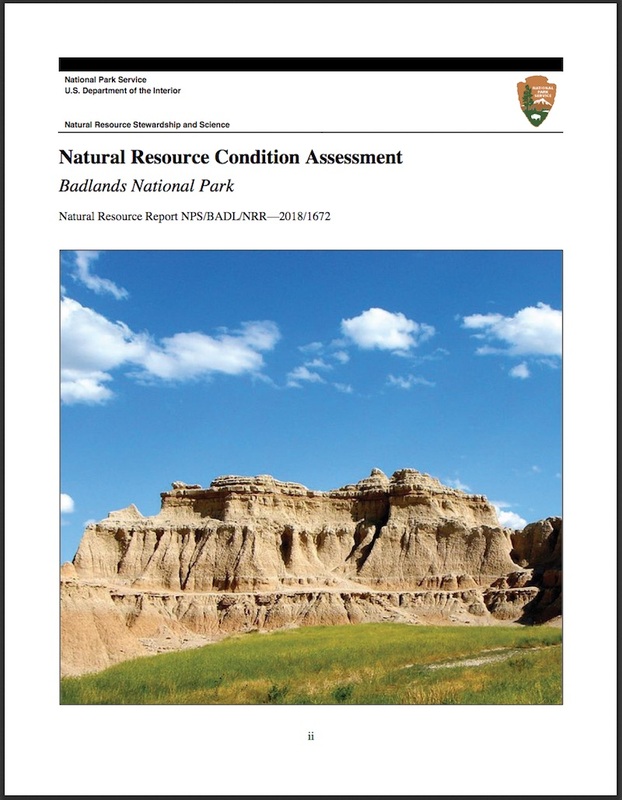 The Ruckelshaus Institute and the Wyoming Natural Diversity Database recently completed a multi-year process of creating Natural Resource Condition Assessments for four western National Park Service units: Fort Laramie National Historic Site, Agate Fossil Beds National Monument, Scotts Bluff National Monument, and Badlands National Park. The NRCAs assess current conditions for important natural resources, identify data gaps, and describe factors influencing park resource conditions. By synthesizing and contextualizing the best available science on everything from air and water quality to plant and animal populations, the reports provide park managers and the public with information to plan for the future of our nation’s parks. 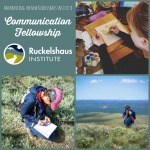 The Ruckelshaus Institute Communication Fellowship is a semester-long program that gives artists the opportunity to collaborate with Ruckelshaus Institute editors, writers, researchers, and scientists, to develop new content that promotes the appreciation and understanding of scientific research and environment and natural resource scholarship, and its application to public audiences. Haub School faculty conduct a range of scholarly activities including research, legal analysis, and creative work to inform and advance the understanding of complex environmental and natural resource issues. Our one-page briefs highlight key elements of the peer-reviewed scholarship coming out of the Haub School and give stakeholders access to sound information. We're a proud member of WY Outside – an unincorporated affiliation of nonprofits and state and federal agencies working to encourage youth and families in Wyoming to spend more time outdoors. 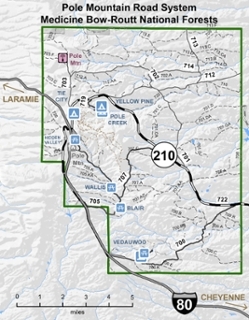 As part of a project to help the Laramie Ranger District of the Medicine Bow National Forest solicit public input on their road planning process for the Pole Mountain Unit, we scripted, shot, edited, and published five short videos. These show Forest Service staff members describing how the road system on this popular forest unit interacts with the surrounding ecosystem, and lets them describe in their own voices the types of public input they were looking for. This was just one piece of the larger project, which included Ruckelshaus Institute Collaborative Solutions staff organizing and hosting four public meetings and using other tools to gather public input to inform the road planning process. 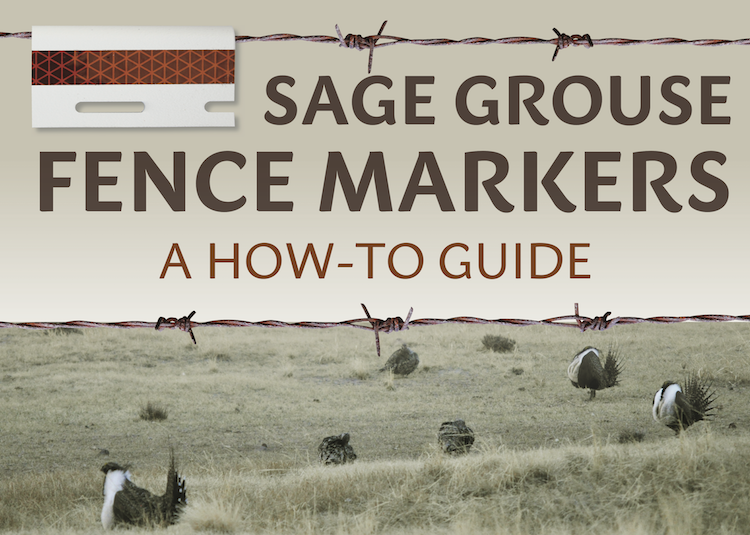 The Medicine Bow Conservation District contracted the Ruckelshaus Institute to produce a poster and brochure to raise awareness and help landowners and conservation groups create inexpensive fence markers to reduce sage grouse mortality. 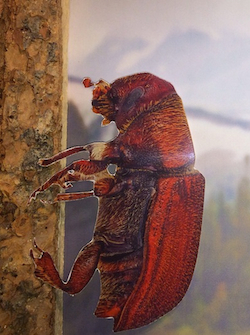 The Medicine Bow-Routt National Forests contracted the Ruckelshaus Institute to produce public outreach materials that would help forest visitors understand the bark beetle outbreak. In partnership with the U.S. Forest Service, we produced ten short films exploring how the bark beetle outbreak affects fire, water, recreation, and other aspects of the forest. We also hosted public meetings to inform the public about bark beetle issues and published an annotated bibliography of bark beetle research, which we distributed to forest managers in the Rocky Mountain region.